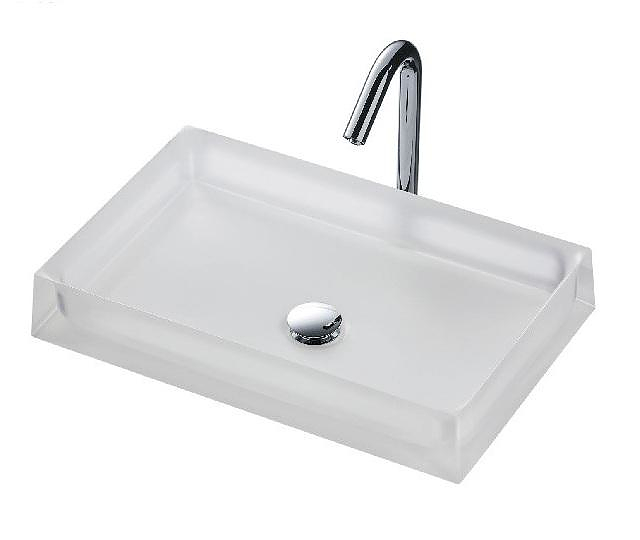 HomeBlogHome DecorTOTO Luminist Washbasins are illuminating bathroom design. 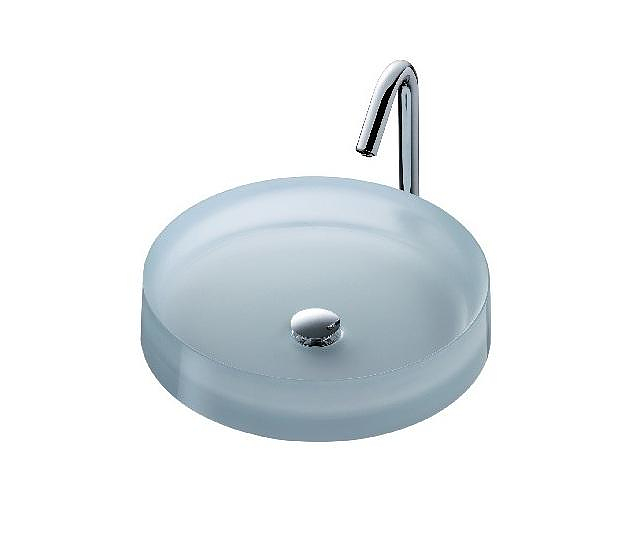 The LUMINIST washbasins by Japanese brand TOTO will be the focal point of any bathroom, drawing the eye and highlighting a bathroom’s design. 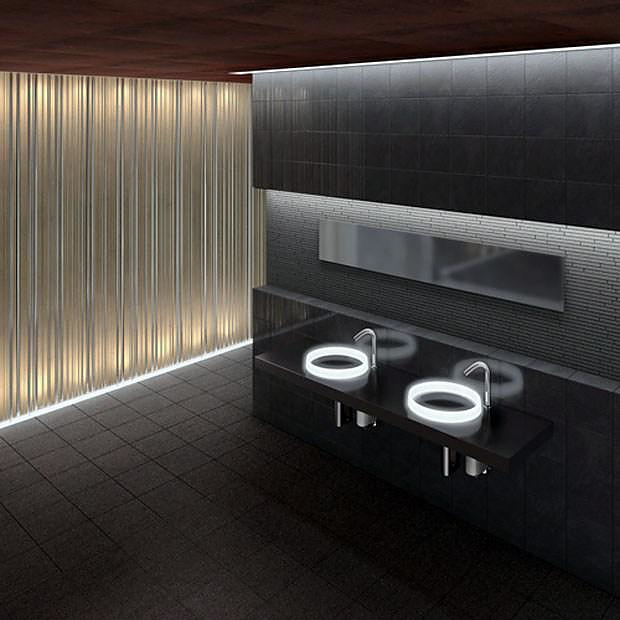 Their calming, minimalist shapes are enhanced by an integrated LED lighting system that really makes them pop! 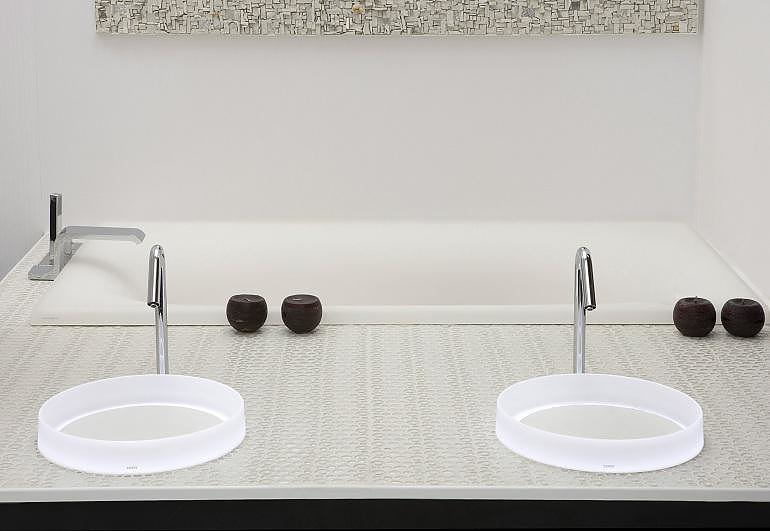 These sleek and innovative washbasins will grace any bathroom with their subtle luminous glow. Certain models even enable you to increase the intensity of the lighting effect and heighten the sense of sophistication and drama. 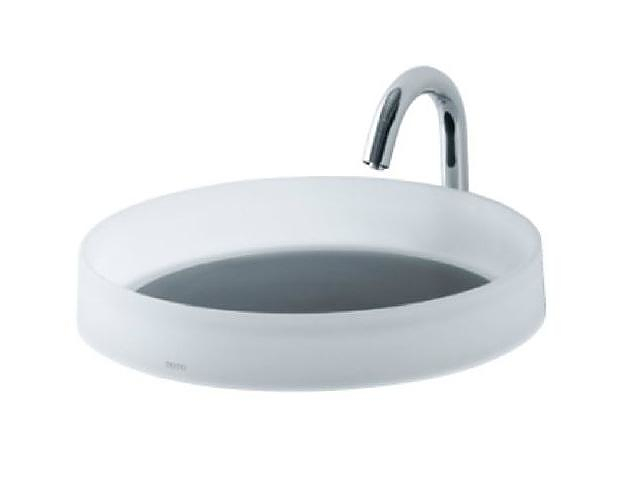 TOTO’s sustainable LUMINIST washbasins are stylish but also very durable. They are made using a special semi-transparent epoxy resin. This proprietary hybrid epoxy resin combines the translucence of glass with exceptional resistance to impact, heat, and staining. 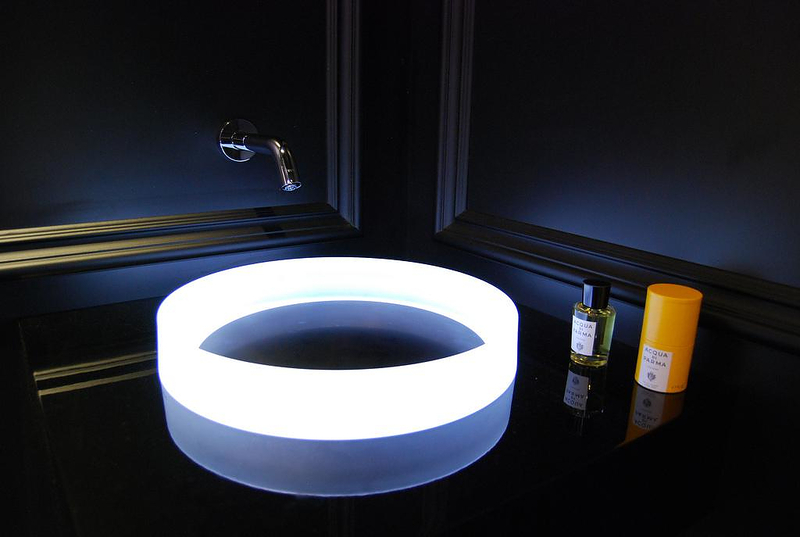 As well as offering myriad lighting and interior design possibilities through the translucent qualities of the material, the custom epoxy resin can also be refurbished with ease, if needed. 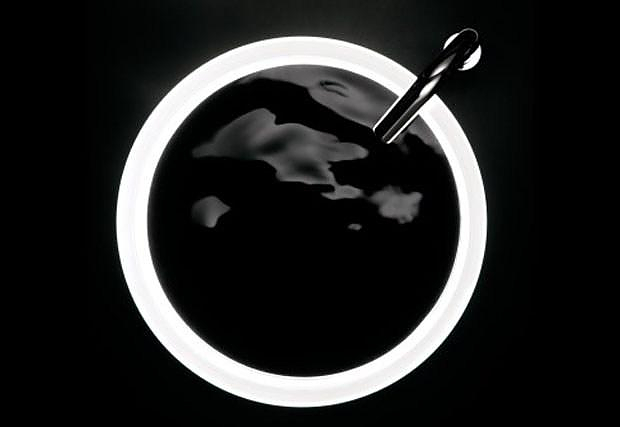 Moreover it is an ecologically sound material as no volatile organic compounds are released during its production. 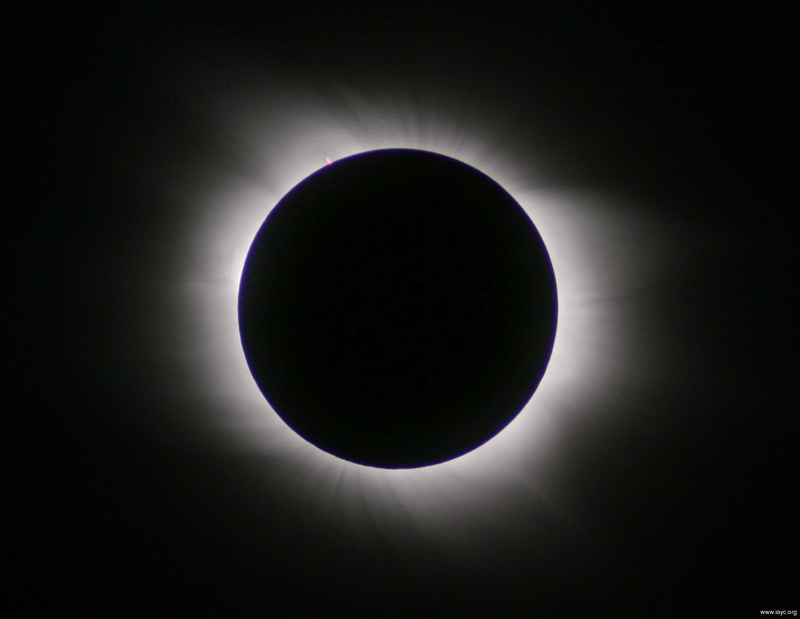 The LUMINIST series includes many models series includes three models. 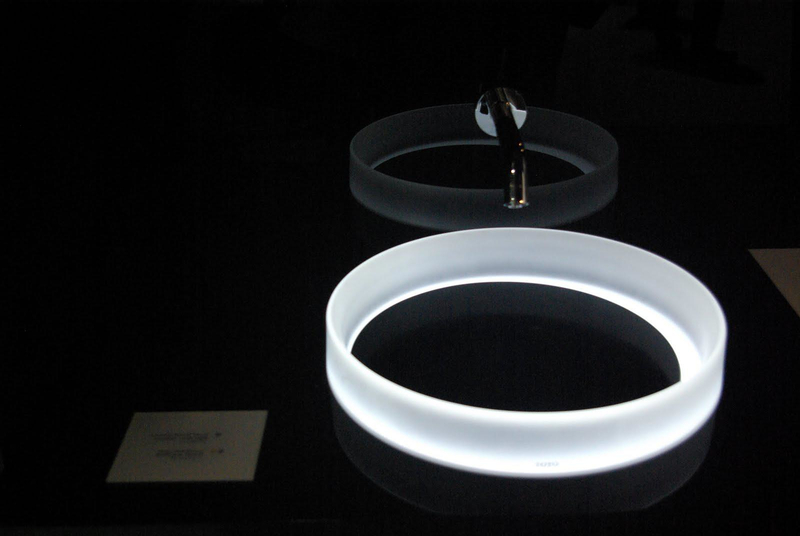 Our personal favorite is by far the stunning Luminist Luna Washbasin, whose design was inspired by the phenomenon of solar eclipse. 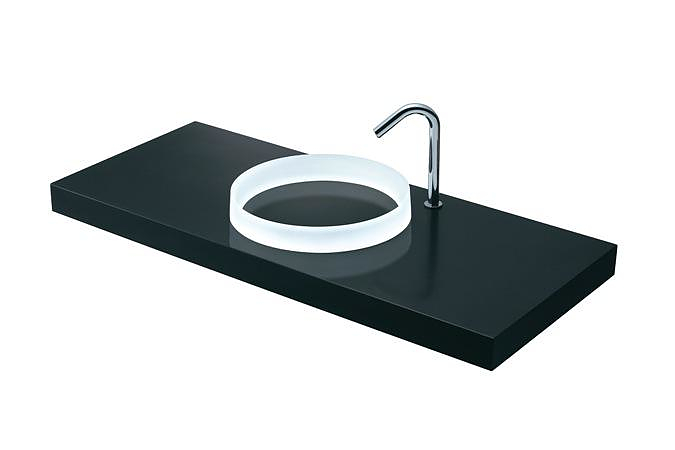 The outer circle of the washbasin is illuminated from beneath and forms an eye-catching ring of light, reminiscent of a corona in a solar eclipse. 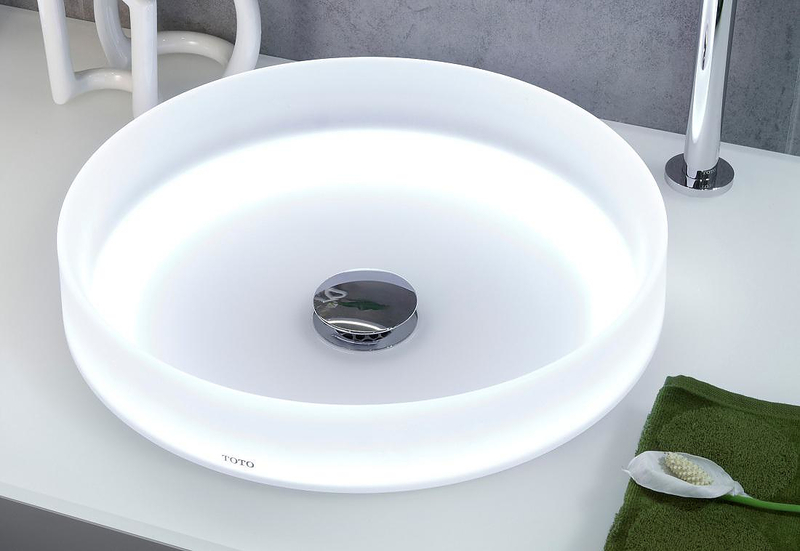 The nature-inspired combination of light and shade is striking, making the Luminist Luna one of the most impressive and unique basins we have ever come across.